Choosing the right domain name can get some additional benefits for your business and make your website more appealing to new visitors. 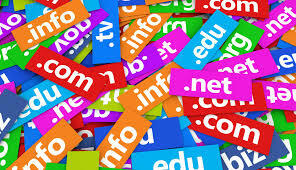 Currently, there are more than 330.6 million registered domain names and the number is increasing exponentially. This Website Builder infographic illustrates some interesting facts about domain names and their importance in your online presence.